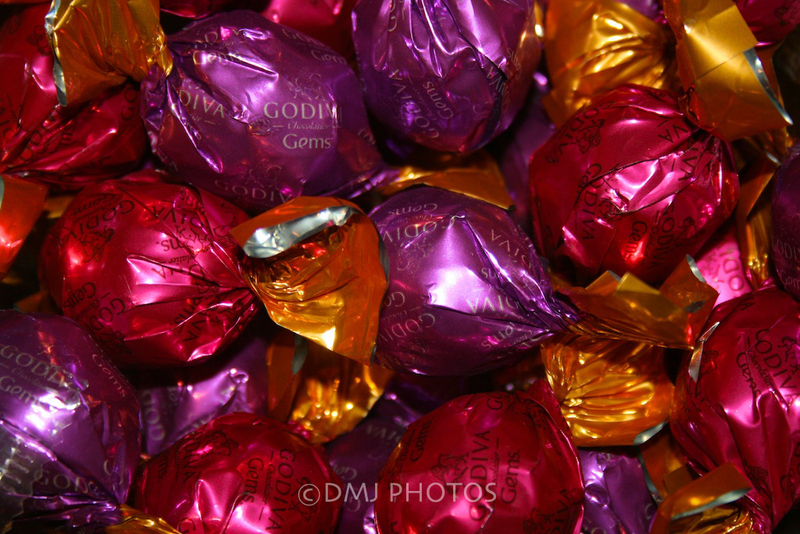 Godiva chocolates in my room! These amazing chocolates sit in a big bowl in the room I’m staying in at my girlfriend’s house in Toronto. Needless to say I have sampled a few…but trying to practice some restraint! However, last night the chocolate fairy left a bag of chocolate-covered jujubes – my weakness!! Needless to say I’ve got some exercise to catch up on upon my return to Panama. This entry was posted in Uncategorized and tagged 365 Day Photo Challenge, Denise MacDonald, DMJ Photos, Photo Challenge, postaday. Bookmark the permalink.